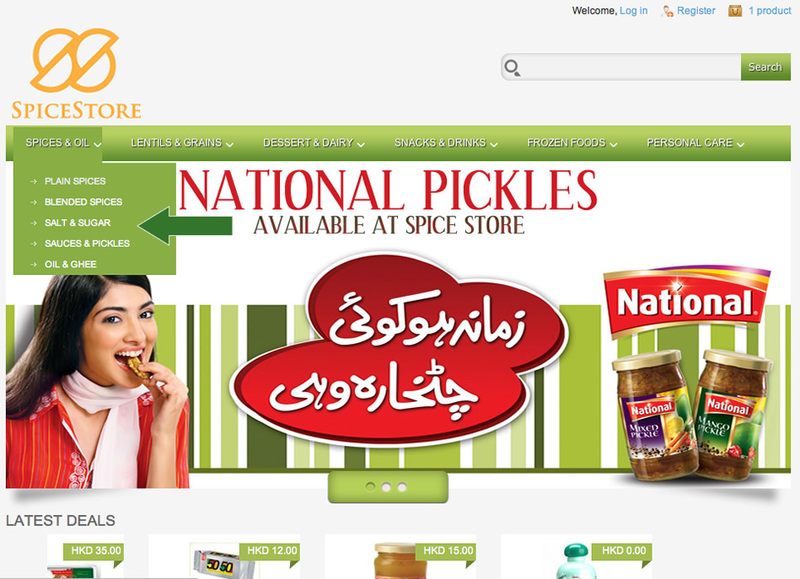 Select a category you wish to shop products from by clicking on the menu on top. You can also choose products from the featured product section on the front page as well as by searching from the top right search box. 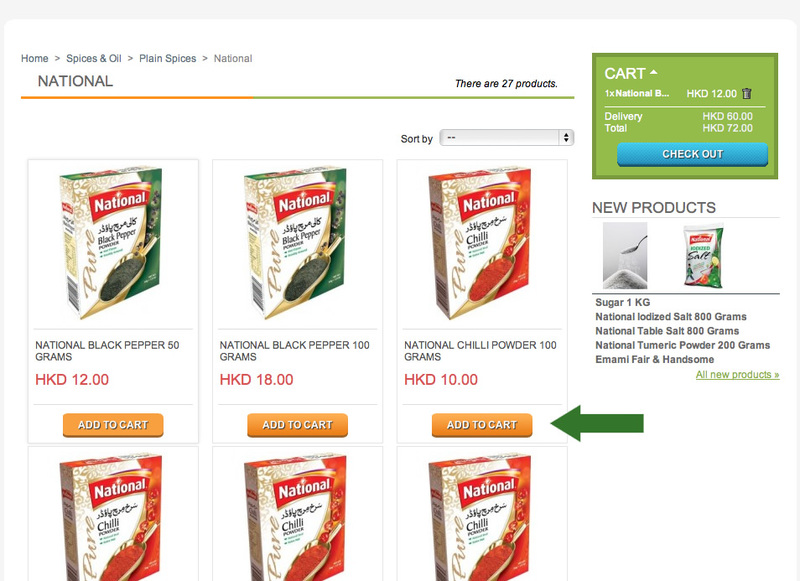 Once you are in the product category, you can add products to cart by clicking on the "add to cart" button below every product. The add to cart button is also available in the product page. 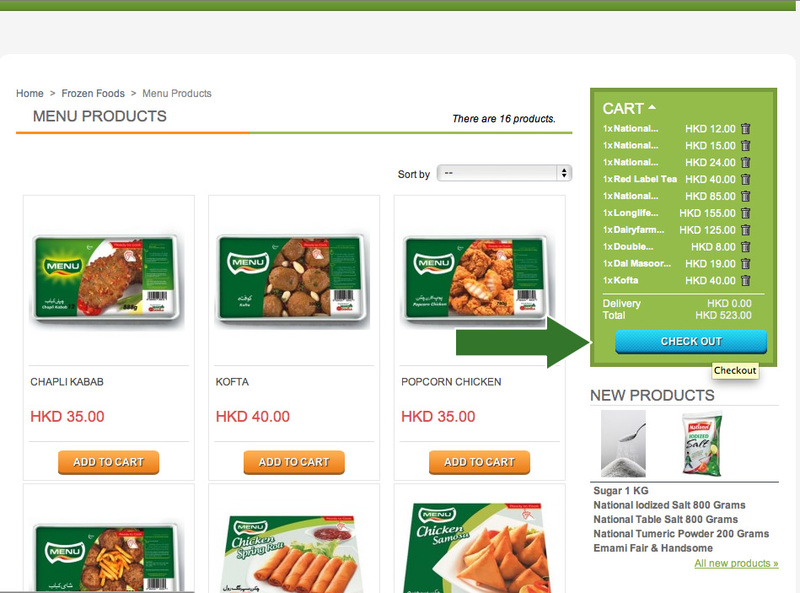 Once you have added all the products that you want to order, click on the checkout button on the right hand side displayed inside cart module. 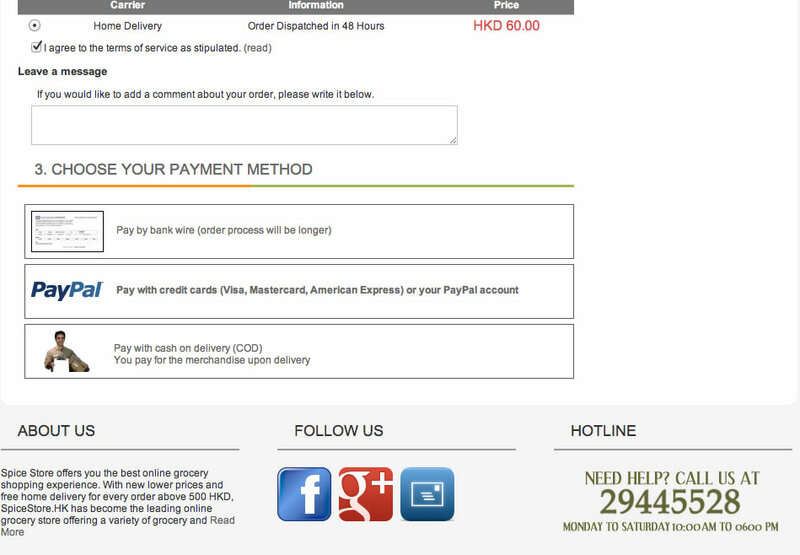 Clicking on it will take you to the order details page where you have to input delivery address and choose a payment method. You can choose to create an account or checkout as guest on the checkout page. If you want to save your addreses and have order records, we strongly recommend that you register with us. 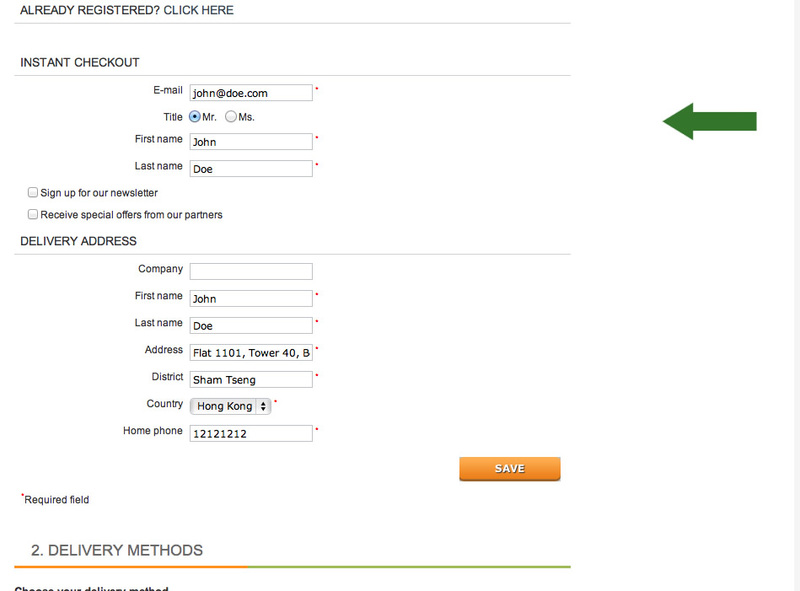 In the above image, the guest checkout delivery address input fields are displayed. If you are checking out as a guest, input your delivery address and a telephone number in the fields provided. Once completed, click on the save button displayed below it. 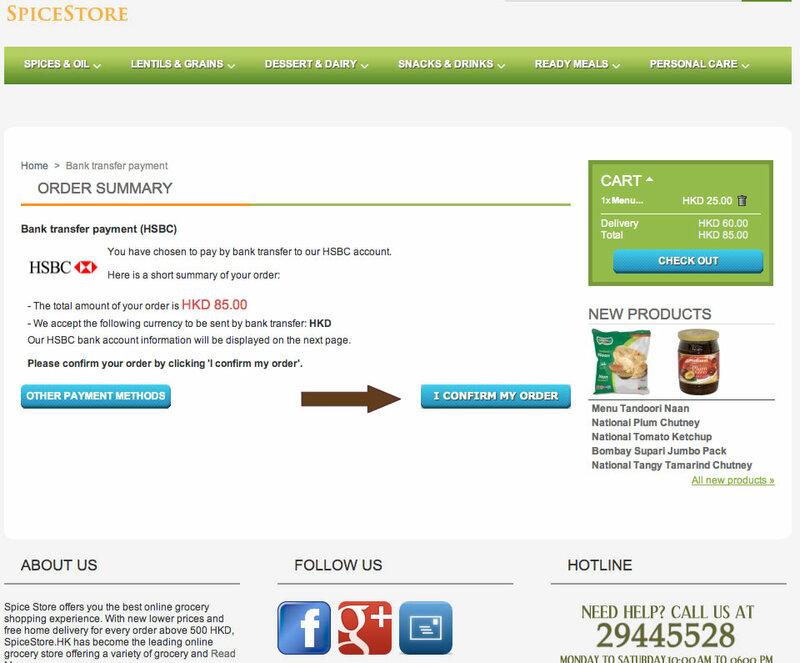 Once you have saved the address, a payment method box will be displayed on the same page. Choose the one that you prefer by clicking on it. You will then be taken to the chosen payment method where you can make the payment (in case of PayPal) or order confirmation page (in case of other methods). In the example below, we chose the bank transfer method. Click on the confirm order page to have your order processed and dispatched by us. That's it. If you need any more information or help, you can contact us by using the contact form or by calling us at our hotline 29445528.